Even on their own website there is very little information about this golf course! 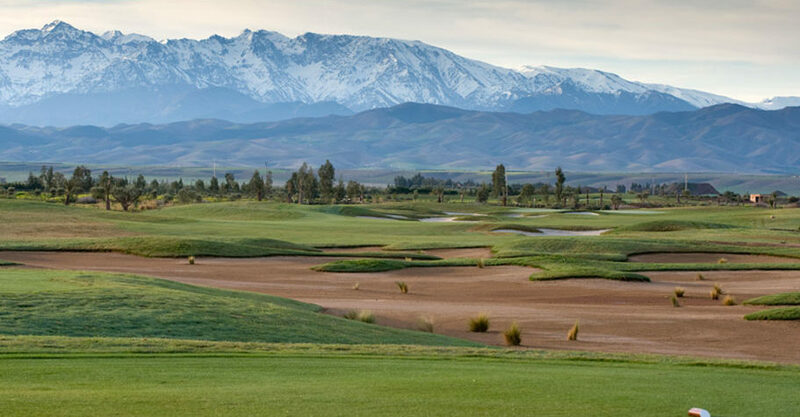 It opened in 2009 so is one of the more established courses and was designed by Nicklaus Design. 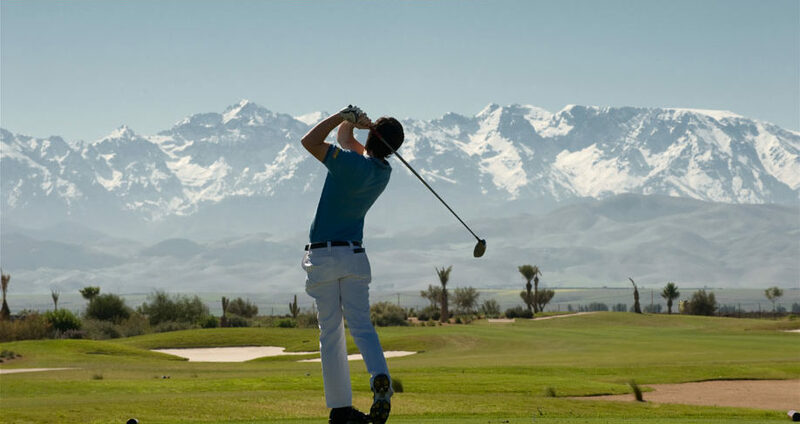 It is a typical desert golf course and was voted “The best golf resort in the entire Arab region 2009” in its opening year. 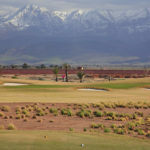 Samanah is a very good set up and used for LPGA qualifying. 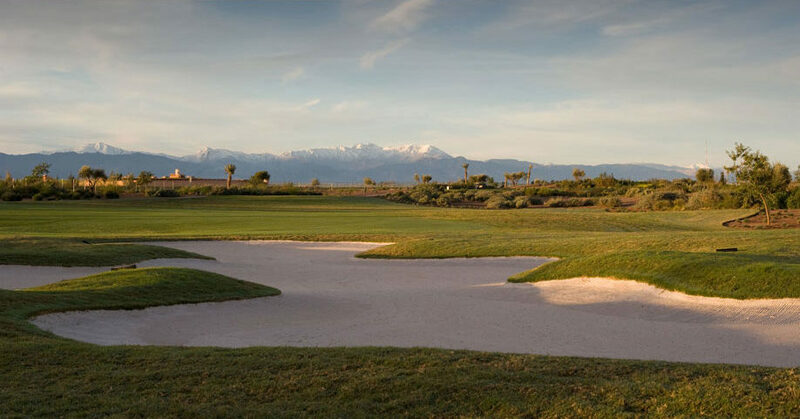 It is one of the more mature courses in Marrakech and very well maintained. The greens are lightning fast. If you want to get a feel of what the Augusta greens could be like it should be tried. We always get good feedback from this course and like it ourselves. 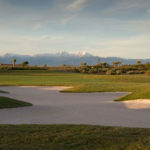 It has large bunkers, and big waste areas studded with stubby palms and grasses. It is a very long course from the back tees so choose your starting points wisely!